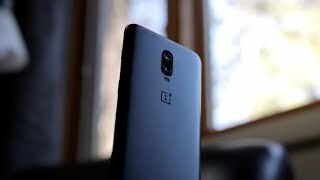 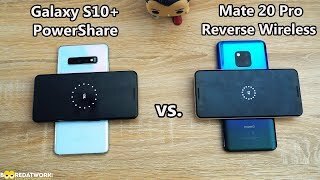 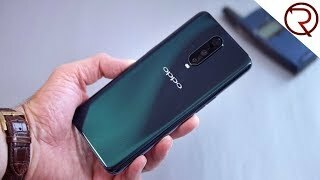 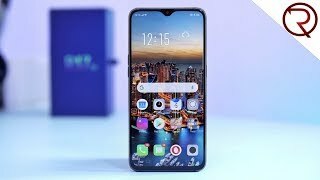 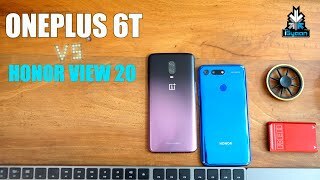 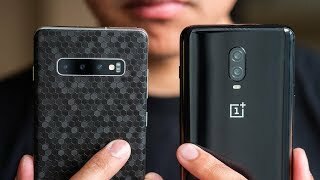 Is the Oppo RX17 Pro (OPPO R17 Pro) better than the OnePlus 6T?! 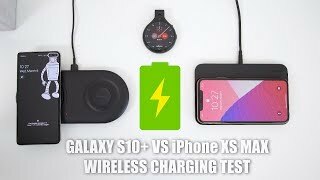 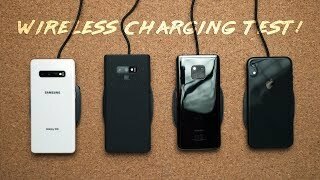 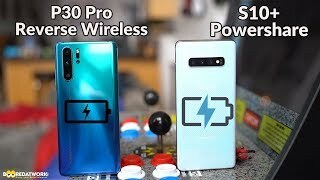 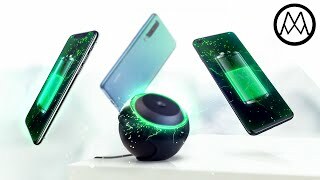 Samsung Galaxy S10+ - Fastest Wireless Charging in the World? 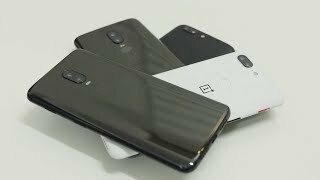 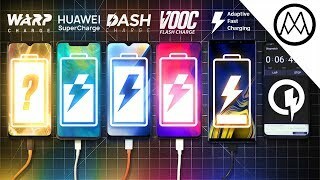 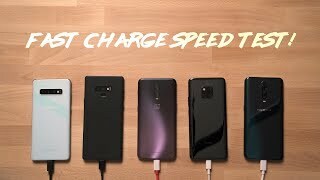 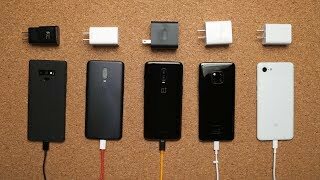 OnePlus 6T McLaren vs Huawei Mate 20 Pro vs Samsung Galaxy Note 9 vs Google Pixel 3 XL Charge Speed Test! 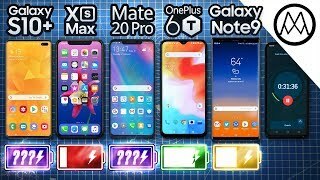 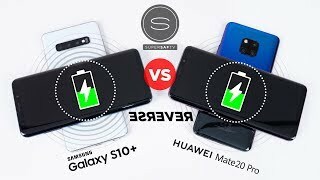 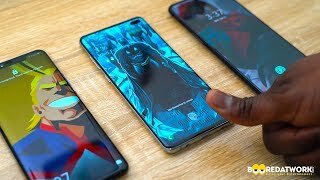 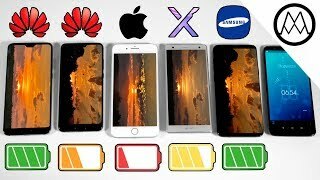 Huawei P20 vs Huawei P20 Pro vs Apple iPhone 8 Plus vs Samsung Galaxy S9+ Battery Drain Test!